PRICE REDUCED! 4WD, CarFax One Owner! 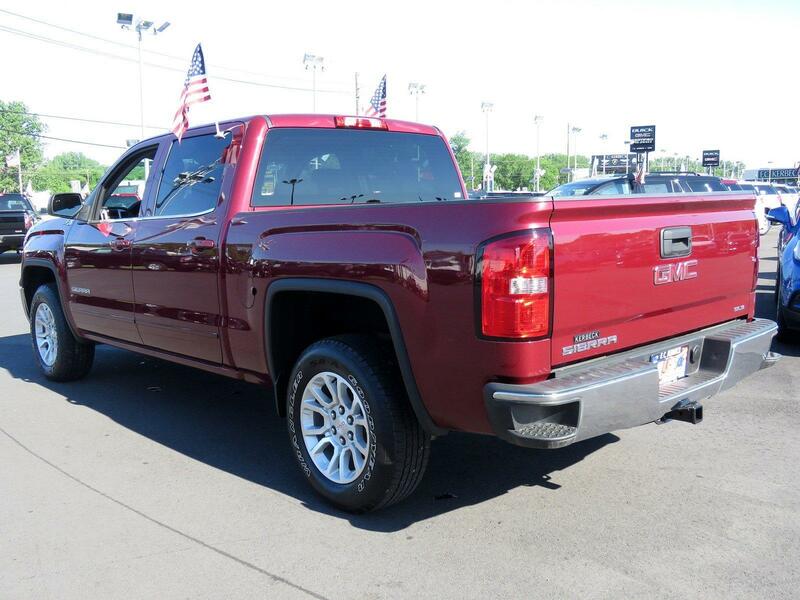 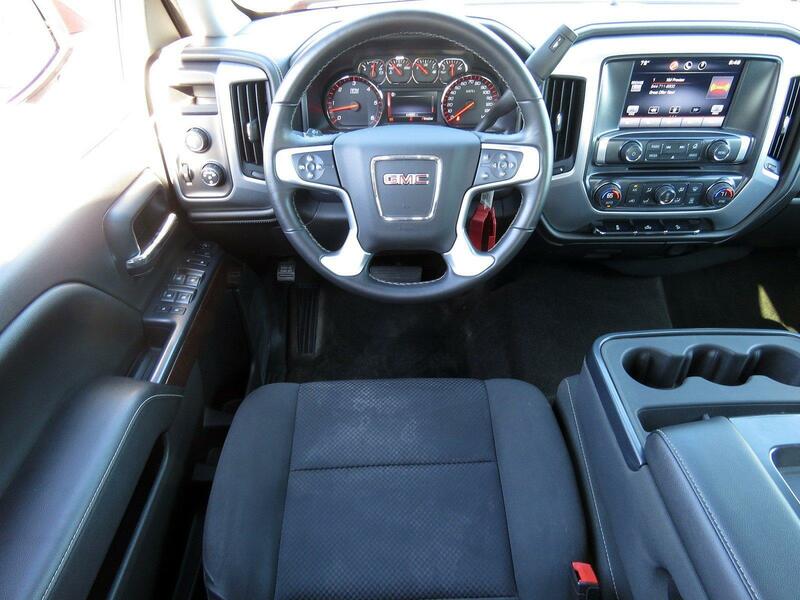 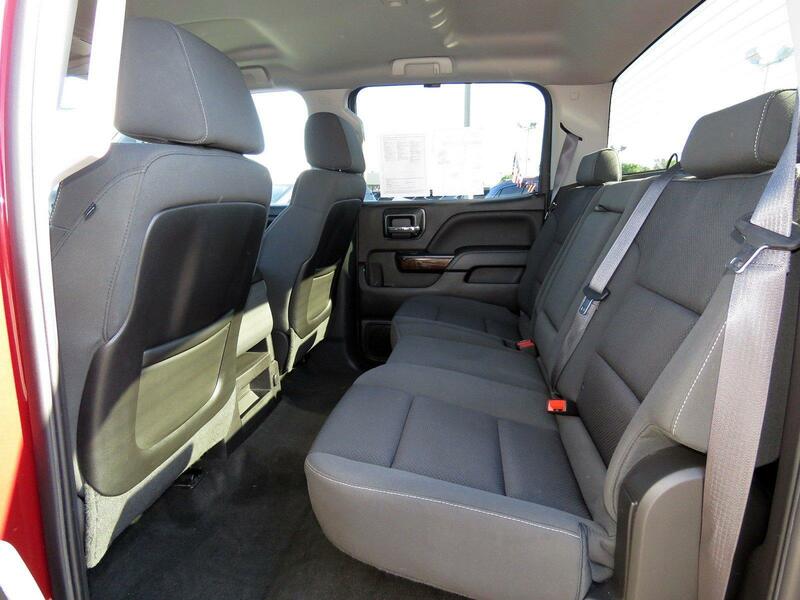 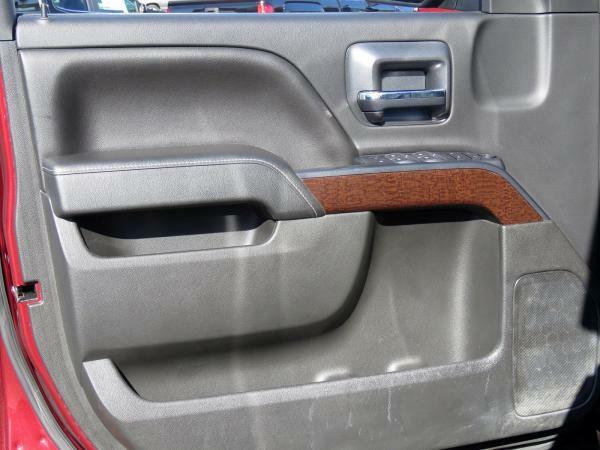 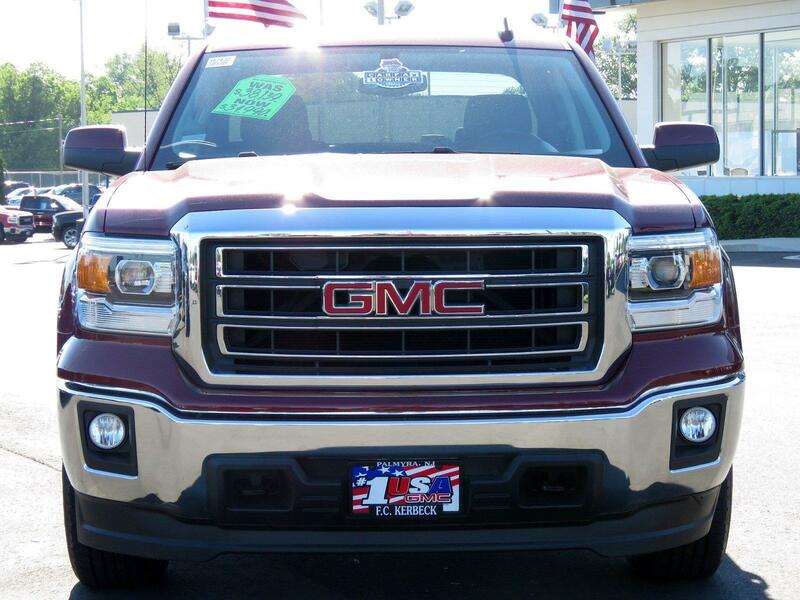 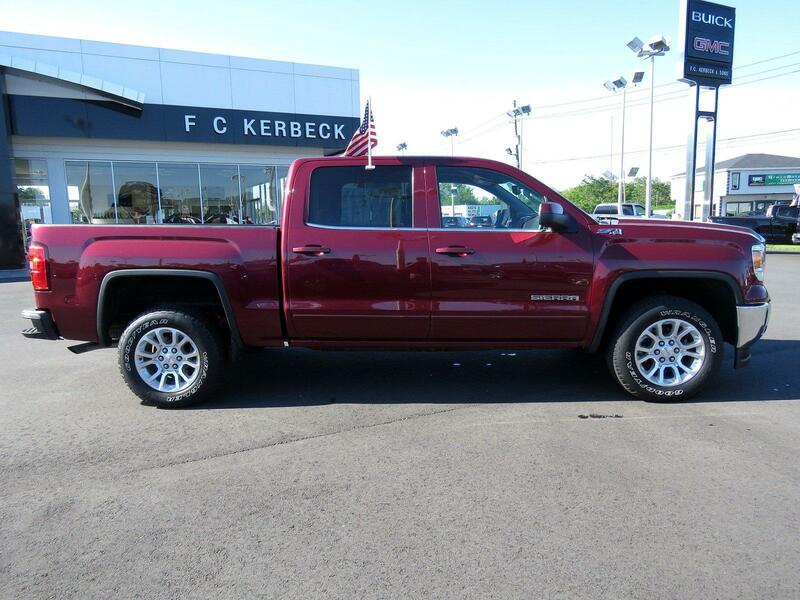 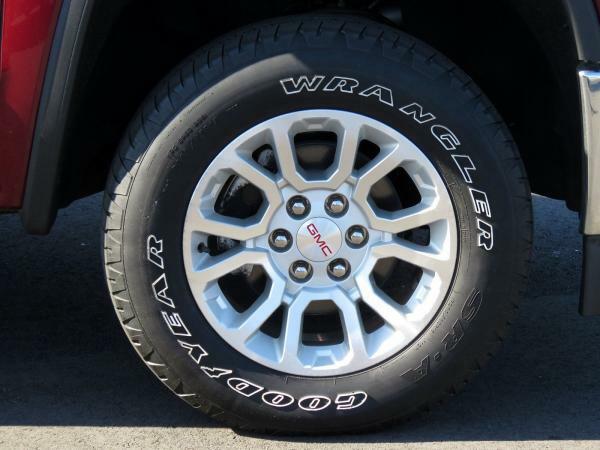 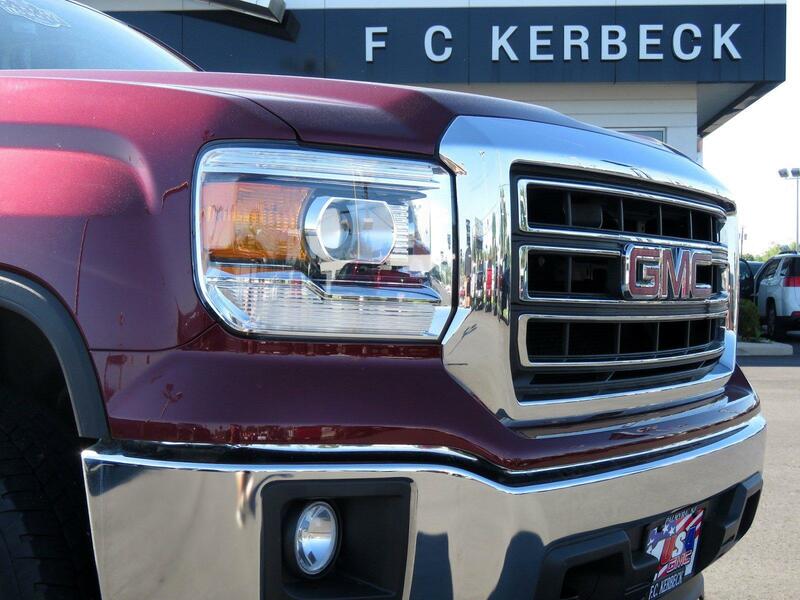 -Priced below the market average!- This GMC Sierra 1500 is CERTIFIED! 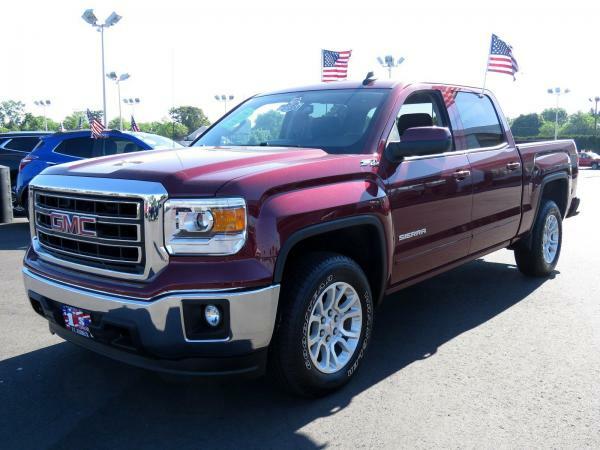 Low miles for a 2015! 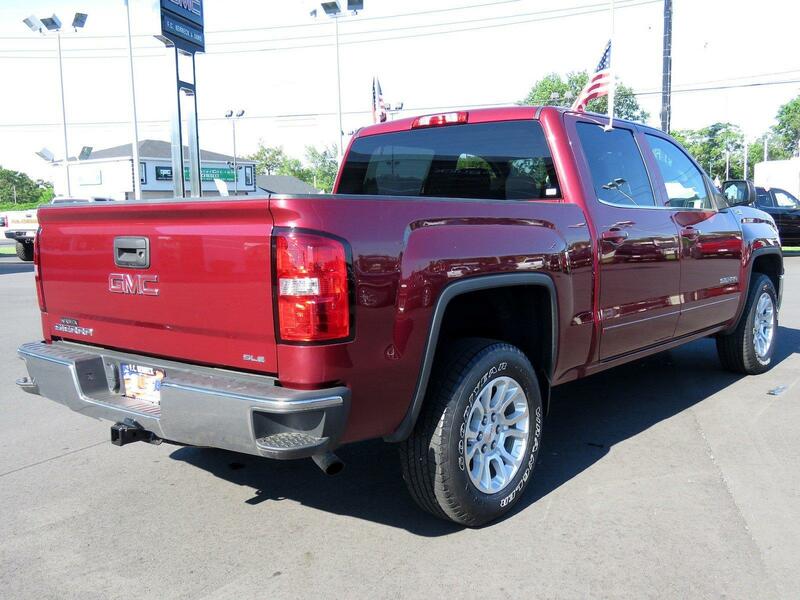 Back-up Camera, Bluetooth, This 2015 GMC Sierra 1500 SLE, has a great Sonoma Red Metallic exterior, and a clean Jet Black interior! 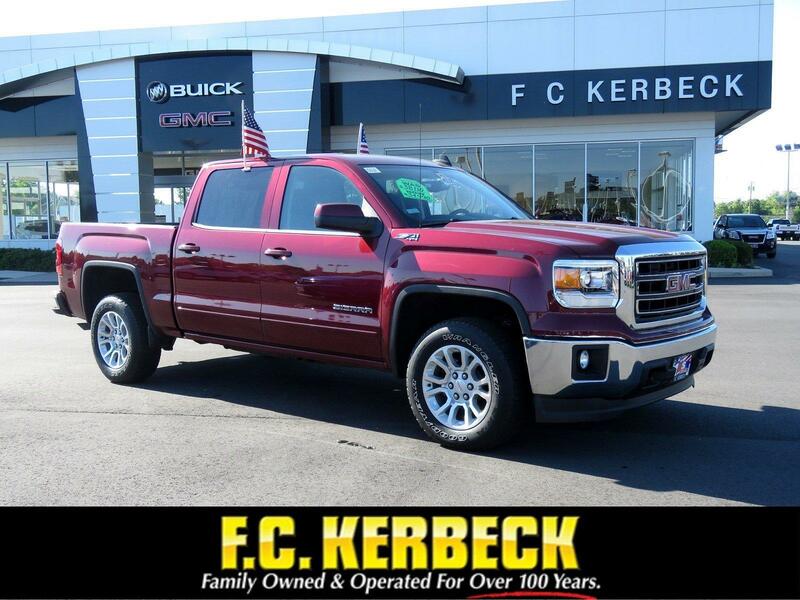 Multi-Zone Air Conditioning, Leather Steering Wheel Satellite Radio, Steering Wheel Controls, Aux Audio Input, AM/FM Radio Stability Control, ABS Brakes Satellite Radio Call to confirm availability and schedule a no-obligation test drive! 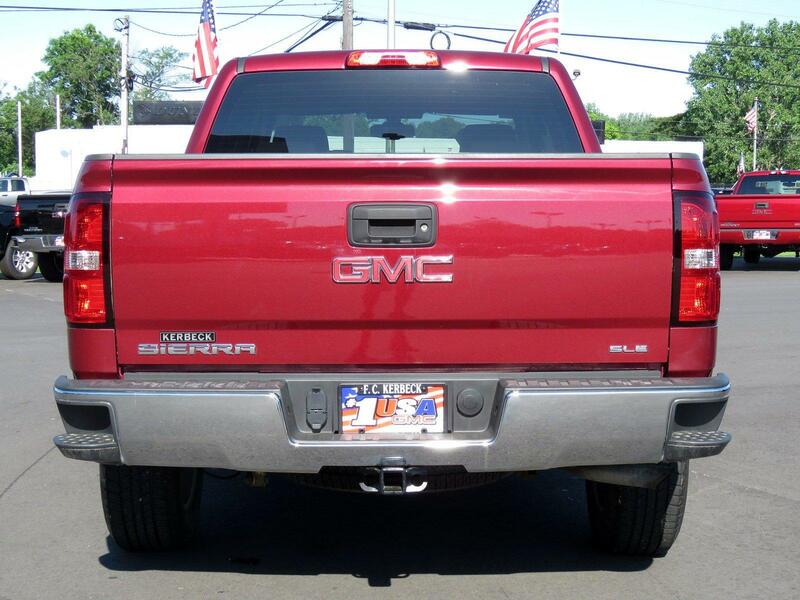 We are located at 100 Rt 73N, Palmyra, NJ 08065.